Keith is the Administrator of Colorado Early Colleges. 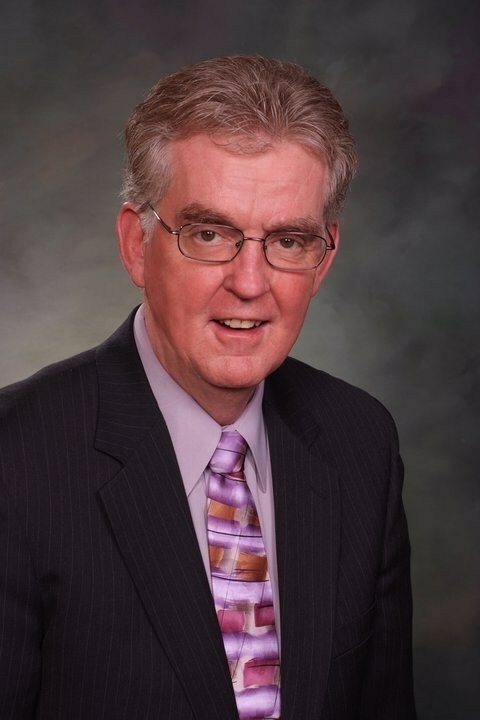 He has served on the School Board of Cheyenne Mountain School District, Cheyenne Mountain Charter Academy, served four terms in the Colorado House of Representatives, has finished four years of service in the Colorado Senate, was appointed to the National Assessment Governing Board by Secretary Paige, and is currently President of Colorado Springs City Council. 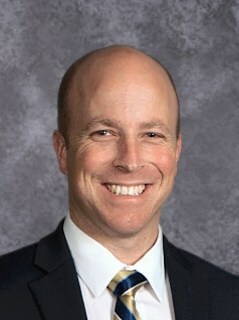 He has served on the Colorado League of Charter Schools Board for over thirteen years and has written applications for four successful charter schools: Cheyenne Mountain Charter Academy, James Irwin Charter High School, Colorado Springs Early Colleges, and Colorado Early Colleges Fort Collins. Colorado Early Colleges Douglas County will be his fifth school. Keith King received his Bachelor’s Degree from Colorado State University-Pueblo and his Master’s Degree from Oregon State University. During his service in the Colorado Legislature, he carried over 70 bills that impact K-12 and higher education. He has received over 18 awards from various education and business organizations for his work in the General Assembly. Dr. Tuel has worked in education in a variety of capacities for the past 12 years. 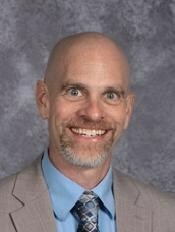 He has been both a high school and community college instructor and prior to joining CECP, he was an Associate Vice President for Instruction and Student Services at the college level. With such a diverse background, Dr. Tuel is a strong believer in a rigorous academic curriculum to prepare students not only for the demands of higher education but also to be productive, well-informed citizens. Additionally, Dr. Tuel believes in a strong campus community, which includes a pride in where you go to school and a comprehensive parental support structure. Dr. Tuel earned all 3 of his degrees from West Virginia University, with his doctorate in Curriculum and Instruction being the most recent. He has been married for 10 years and has 2 wonderful, energetic boys. Scott spent most of his life and career in Tennessee where he served two decades in law enforcement. After moving to the Parker area in 2012, he started his own firearms training and risk management business. Throughout his career, he has served in many different law enforcement capacities, including Incident Command, Regional SWAT Team Leader, Crisis/ Hostage Negotiator, Instructor, Investigator, and Community Liaison. He developed many departmental policies and procedures, working with area leaders to implement new laws and regulations. He is excited to bring his skills and experience to CECP. Scott earned his B.S. Degree in Organizational Management from Tusculum College (TN) and his M.A. Degree in Sports & Facility Event Management from East Tennessee State University. He had two children graduate from CECP in 2018 with their Associate's Degrees. Jen Rolls is the Director of Advising at CECP. She has worked in the field of education for over 20 years. In addition to working with adolescents in Malaysia, Singapore, and Hong Kong, Jen ran a successful academic coaching business teaching math, reading, writing and memorization skills to middle and high school students diagnosed with executive function deficit. 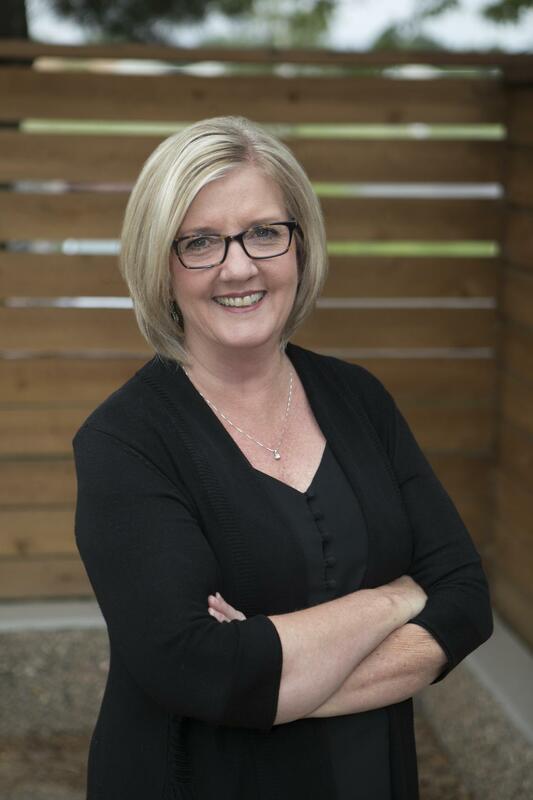 Jen earned her BA in English from the University of Colorado, Boulder and her MA in Education and Human Development from the University of Colorado, Denver. She is a certified Academic Life Coach through the Academic Life Coaching Program. Her particular area of interest is how the development of the adolescent brain has a direct effect on social, emotional and executive function skills. Jen uses her research to develop GRIT and passion in students as they pursue their academic and career goals. Since 2002, Lily Harris has worked in a variety of positions within the field of education. In 2006, she began her career as a professor at Front Range Community College teaching English Core Composition. Seeking to make a difference for at-risk students, she began teaching these same composition courses at an alternative charter school in Boulder, CO. 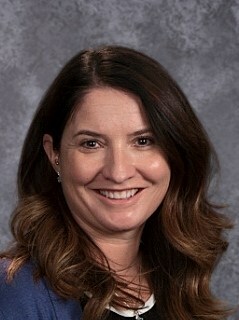 In 2011, she earned her English licensure in Secondary Education and has been teaching concurrent enrollment students ever since. Lily is excited to step into the role of Academic Dean at CECP. She is passionate about student access to earning college credits while in high school. One of her primary goals is to support high school and college instructors through providing all students an engaging and student-centered learning environment in every classroom on the CECP campus. Ms. Harris has undergraduate B.A. in Sociology and Asian Studies from St. Olaf College in Minnesota and a M.F.A. 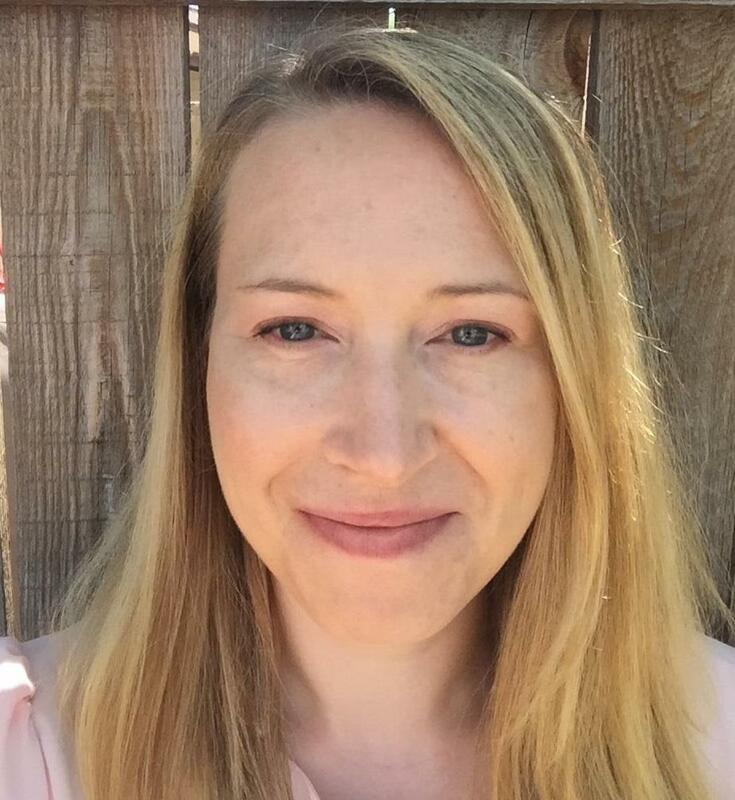 in Creative Writing and Poetics from Naropa University in Boulder, CO. Lily completed her teaching certificate through Metropolitan State University.